After being hit by a 7.8 magnitude earthquake, all eyes are on Nepal. With over 8,400 dead, aid is slowly pouring in to help the country that is the birthplace of the Buddha. Outside of Nepal, how can the rest of us help? 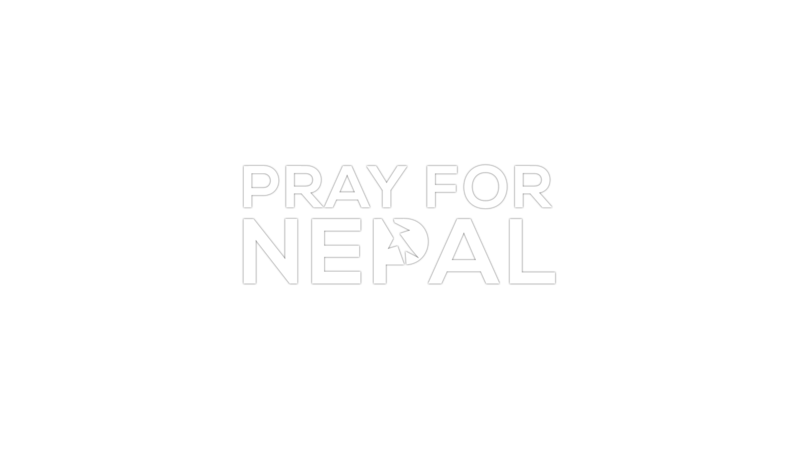 Join us as we witness the strength and solidarity of the Nepali people and the outpour of compassion that has resulted from Nepal's greatest challenge.